Incorporating the latest space age technology in bladder and valve research, highly selective outer coverings and strong cotton/polyester linings prove that DEL soccer balls are the very best in the world. 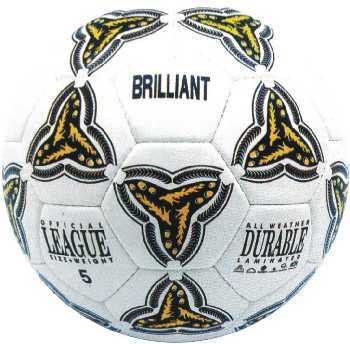 Attention is paid to the smallest detail, so that our soccer balls have the quality demanded by professionals. 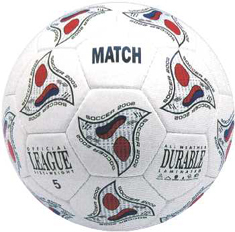 Pleased to introduce our selves as manufacturers and exporters of Promotional footballs and work wear. Our main lines are soccer balls.